Guidance and Healing For A Better Life: Resources to help you on your path to a energized, healthy, and joyful life. 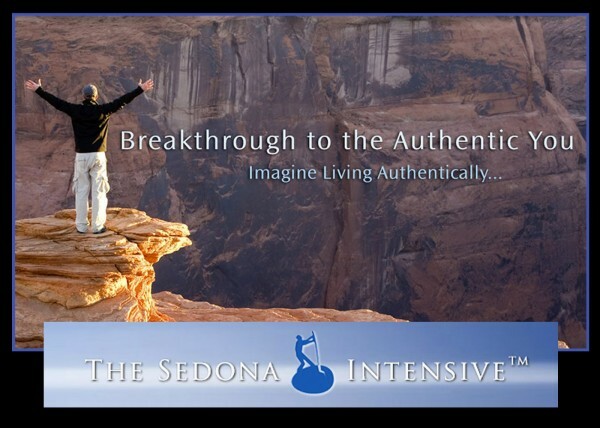 Here you will find a short list of my recommendations meant to help you on your personal growth and spiritual journey. I trust each one of these resources can help you while you embark on your spiritual mission. Living a healthy, happy life is the best thing we can do for ourselves and the world. 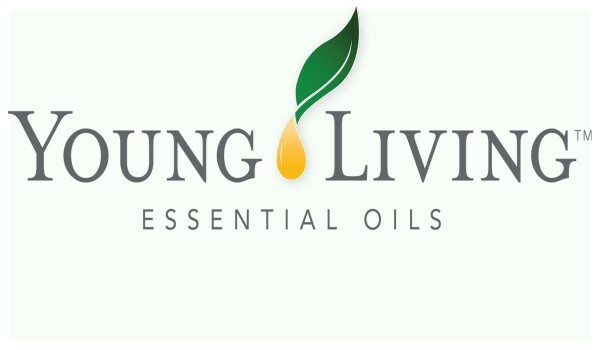 When I discovered essential oils a few years ago, my life was truly changed. I think of them as the essence of herbal power. Herbs have been used throughout history by humanity to help with ailments, enhance the immune system, and boost energy. The oils of these herbs are potent concentrations of this power. 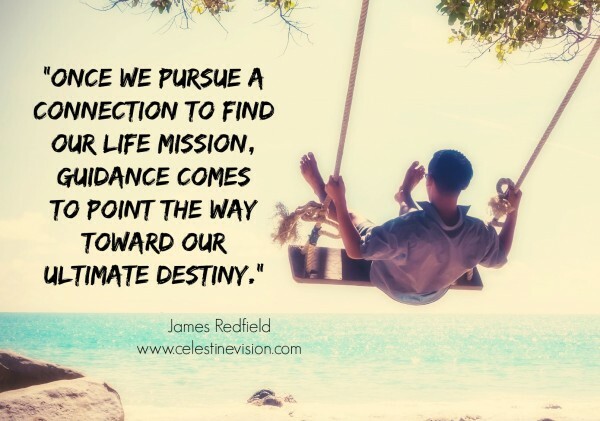 The Life Extension Foundation is a core resource for me. 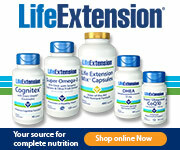 I’ve been a member of Life Extension since 2003 and have been delighted with all of their services. They aim to be up-to-date on their state of health care knowledge. They do this by giving their members the latest information concerning preventive medicine, anti-aging therapies, nutritional supplements, wellness programs, life extension strategies, and optimal sports performance. I have found their program especially helpful in my education of how to have a long and healthy life. Our Readers Get a Discount! Click Below! the unconscious roles you play and the beliefs that go with them. to learn more about their Programs. 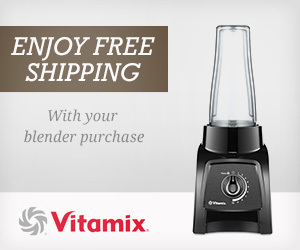 Vitamix is my favorite blender of all time. I’ve had one for years. It’s big, powerful, and durable. When I first read Dr. Blaylock’s recommendation to drink your vegetables, I bought one. I now use it every couple of days, blending raw, organic vegetables and adding water to create a drink of juice and pulp. It’s a convenient way to get all the detoxifying veges you need to stay healthy and young. form, during or directly after steam, sauna or bath, and so much more. Experience the wondrous sensation of Yoga Balm® today! I spent many years forming a diet plan that works for my body, and I have proved to myself that a diet consisting of mainly vegetables (raw or lightly steamed) has increased my energy and reversed some of the health concerns I once faced. The Hallelujah Diet, or “My H Diet,” is a diet plan that helps you construct a diet plan that is right for you and is in line with all of the current research that I have found to revive your health and energy. can fulfill the growing demand for new and nutritious products. 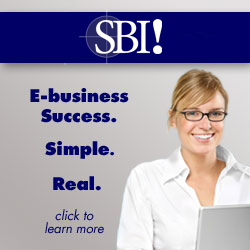 When I first started learning about website development and online business, Site Build It is where I began. If you are considering a website business, they will walk you through the process of determining your goals and helping you achieve success. This program is a great place to start. After reviewing The International Association of Aspiring Authors, I was amazing to see them helping so many writers who wish to advance to a published author. I find that three of the most helpful factors for publication are proper networking, a recognizable writing style, and a good knowledge of the market. The IAAA provides an authors’ network, tips, guidance, and advice, confidence, and feedback… A Lot Of It! I highly recommend their website for useful tools on your writing journey.